That queue you see in the middle of Central Market is usually for Foltz's warm, chewy soft pretzels, pretzel nuggets and pretzel dogs. Choose from various dipping sauces for an extra kick. 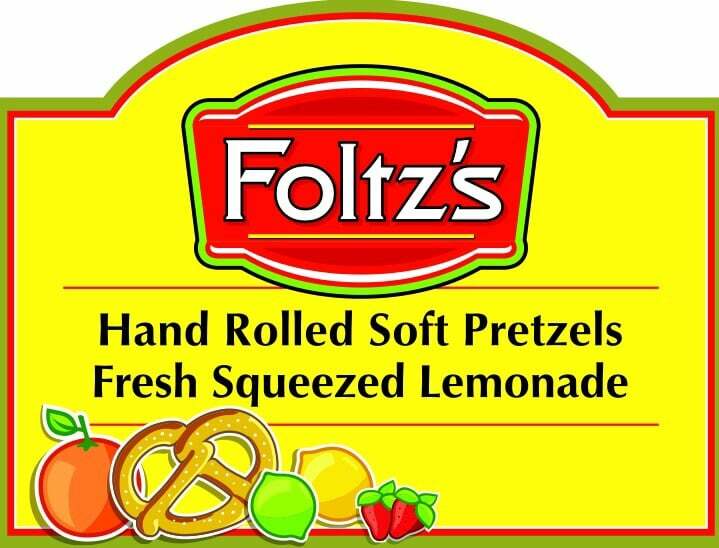 Foltz's Pretzels also serves fresh-made lemonade, limeade and orangeade.